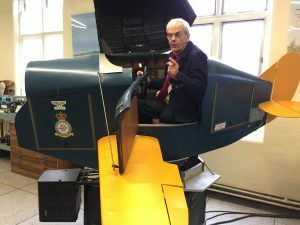 On Saturday 16th March Dave Barton and Adrian Bennett accepted an invitation from The Midget and Sprite Club (MASC) to join them in a visit to the Trenchard Museum at RAF Halton. 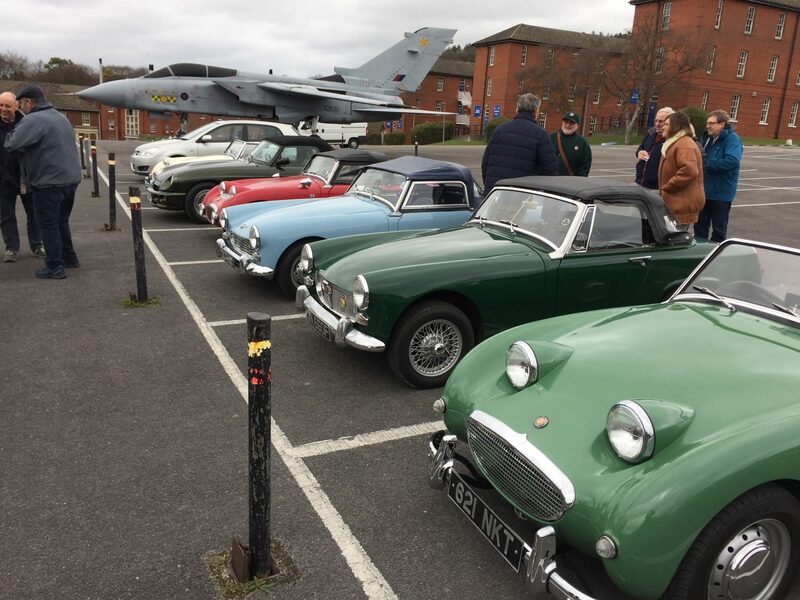 After meeting for lunch at the Wyevale Garden Centre in Wendover, we drove to RAF Halton, where we were met by the museum’s curator, issued passes and parked up in the main parade square, off of which was the museum. The museum is housed in two buildings – the main collection in one and the flight collection in another. The group was divided into two as space around the exhibits in the flight collection is limited, and we went there first. The star attractions in this collection are various marks of Link Trainer flight simulators, the earliest of which was used to train pilots in the Second World War, and the simulators have all been restored to working condition, as our guide demonstrated. 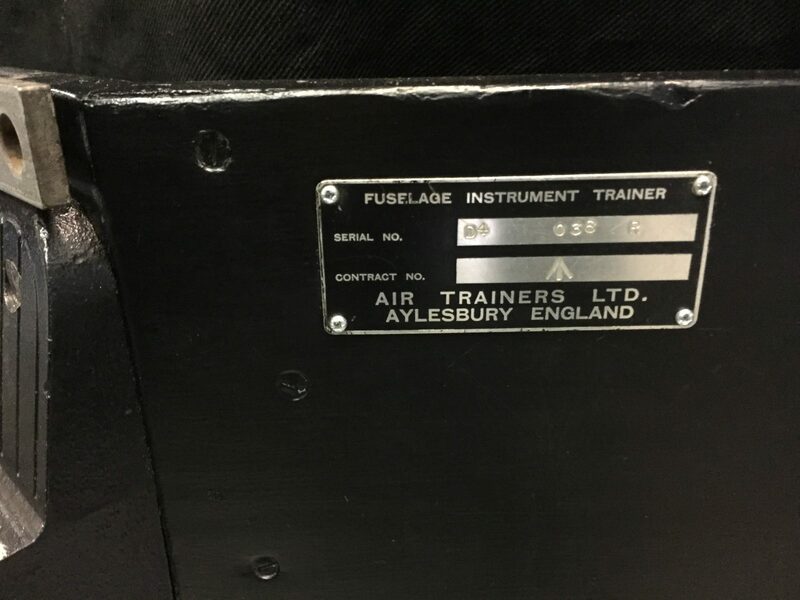 Interestingly, these invaluable machines, which were designed in America to make flying training easier, cheaper and safer, were actually made in Aylesbury! 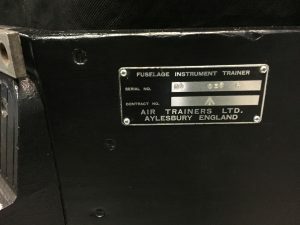 In the main collection there were lots of interesting exhibits, many of which representing the function of RAF Halton as a training establishment, especially for apprenticed engineers. Other notable exhibits were a collection of firearms and weapons as used throughout the RAF, including cannons, bombs and hand grenades – all de-activated I hasten to add! 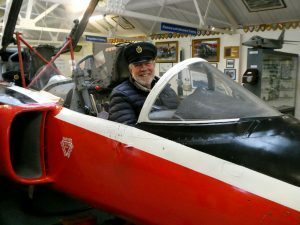 The star of this part of the collection was a Folland Gnat, which Dave couldn’t wait to squeeze into, as the picture shows …..
A very interesting, but cold, day out, and our thanks go to the MASC for the invitation. 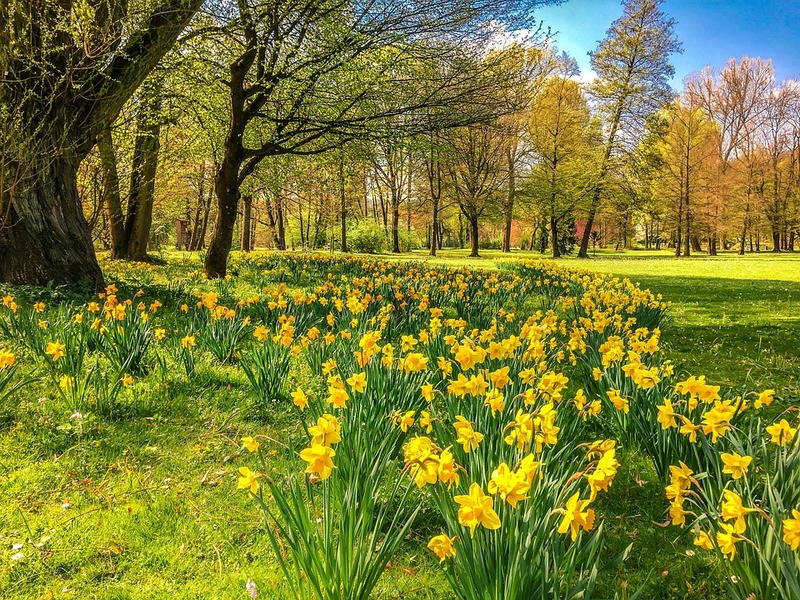 The museum is open to the public, and we would recommend a visit before the RAF Halton site is re-developed and the museum exhibits moved elsewhere. No Replies to "RAF Halton's Trenchard Museum"